Two weeks ago, I treat my wife and my kids to a simple 14th wedding celebration at Noodle Kingdom. 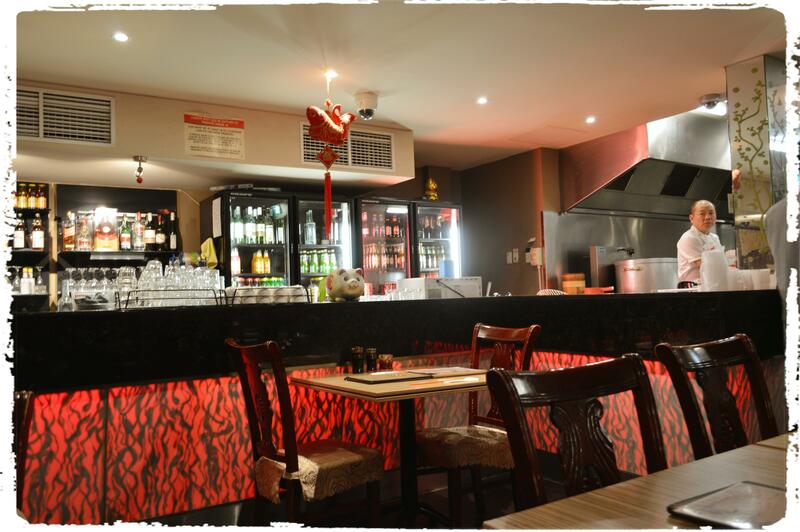 This Chinese restaurant located at 3/31 Gouger St, Adelaide SA 5000 with over 100 amazing dishes on the menu. We supposed to looking for a best Korea restaurant in Adelaide. Firstly, we went to Great River Korean BBQ with 60 choices includes a large range of seafood, meats and fresh vegetables It was Monday night and this interesting Northern Chinese menu but it was too many people. Then, we went to Mapo Korean Restaurant which they offer a unique dining experience in Modern Korean cuisine, stylishly decorated and a comfortable atmosphere. However, just like Great River Korea BBQ , the Mapo is also fully booked. We end up eating at Noodle Kingdom, a interesting Northern Chinese dishes. I ordered a fry squid with spicy salt and pepper, special fried rice , Steam pork and shrimp buns, Steamed shanghai pork dumplings and a Satay chicken. I think this has got to be the best value along Gouger Street. The service was great even though it was really busy – the food came out fast. 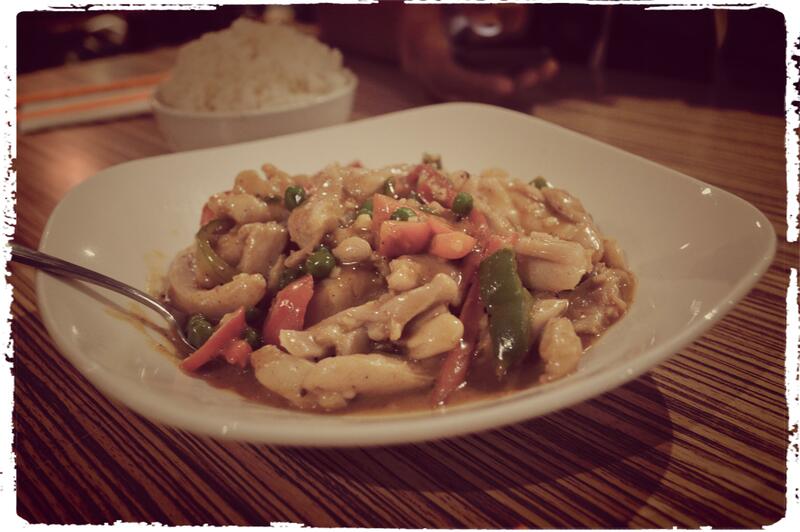 Noodle Kingdom has fresh authentic Chinese food at a cheap price and my kids enjoyed it.